Opened in October 1934 by Suburban Pictures Ltd., and designed by architects Cowieson's Ltd. Original seating was for 1,120. Sold to P Crerar, in 1936. Sold to CAC in June 1938. Twinned in 1975, with the resulting screens seating 299 and 287. 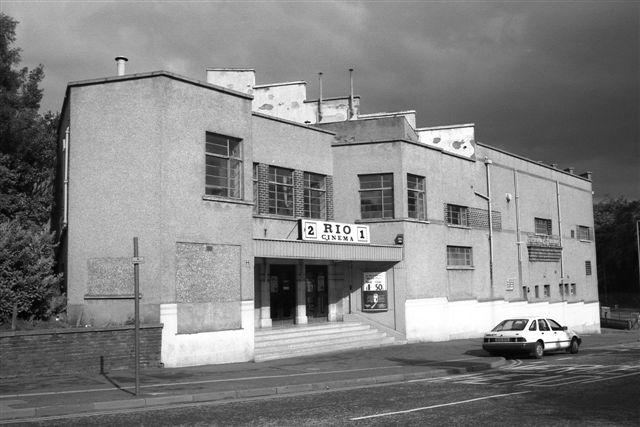 Closed in October 1986, and was then demolished for flats. Photos c1985 courtesy Paul Frances.